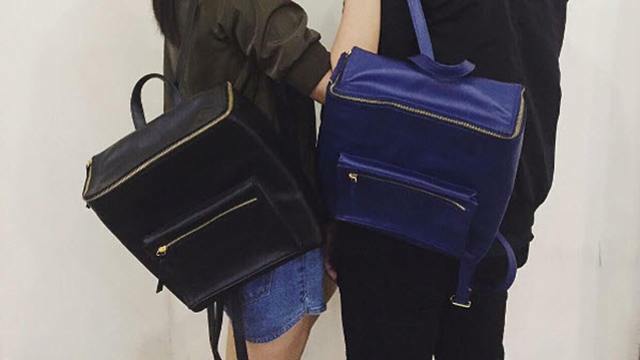 (SPOT.ph) It looks like Forrest Gump's iconic running sneaker just got a pretty makeover! 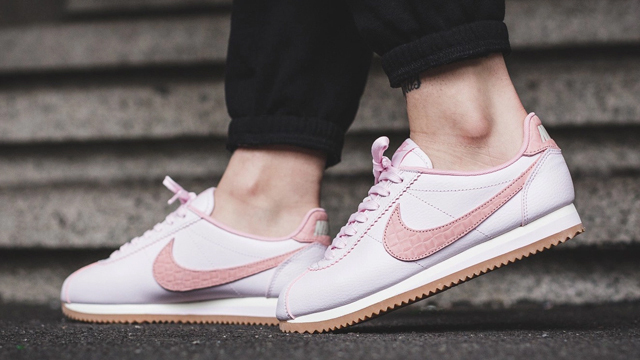 The Nike Classic Cortez gets a dainty twist that's perfect for people who love pink. 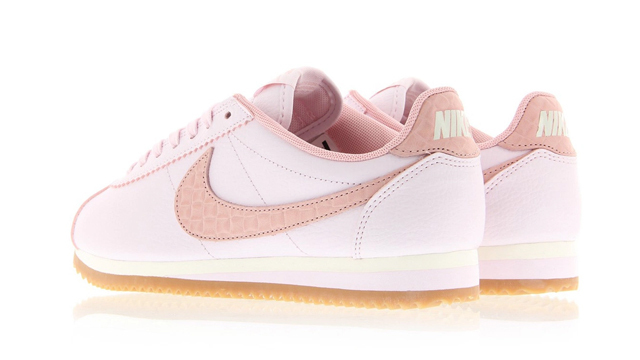 Say hello to the Nike Classic Cortez in "Pearl Pink." The coveted sneaker still flaunts its popular retro look but in a strikingly refreshing colorway. It features a pearl pink upper, a dual-colored midsole, and a texturized pink Swoosh—it almost reminds us of ballerina shoes! 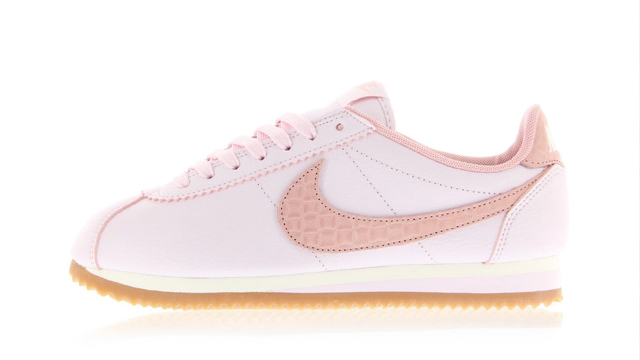 The Nike Cortez in "Pearl Pink" is available online for U.S. $110 (roughly P5,500).